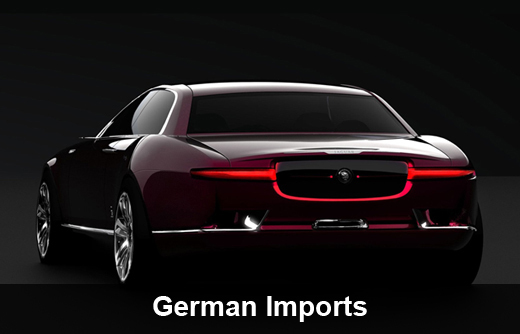 Do you own a foreign car? Check engine light on? You came to the right place! 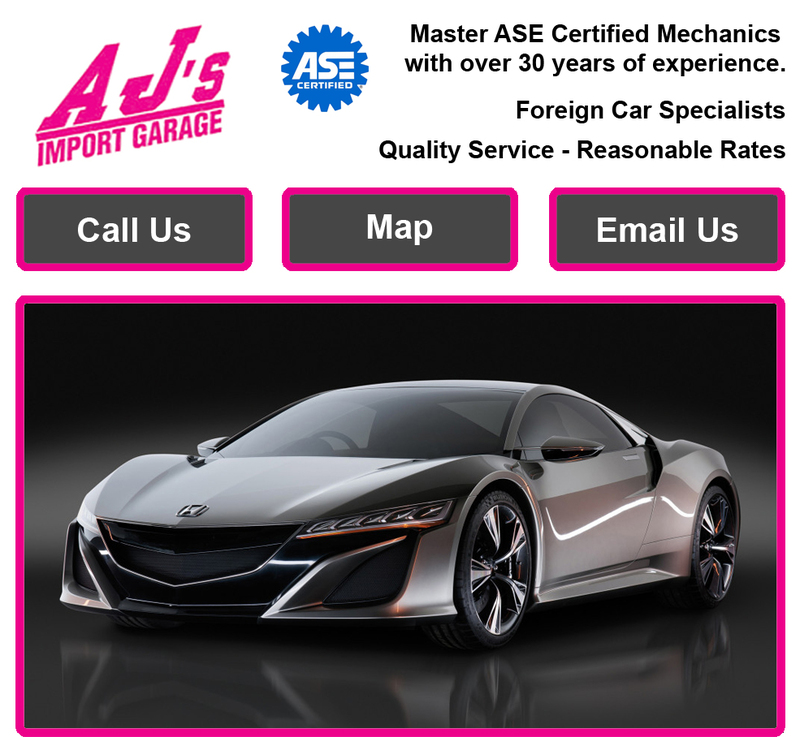 Our Master ASE Certified Mechanics specialize in computer diagnostics for German motor cars including Mercedes, BMW, Porsche, Audi and Volkswagen. 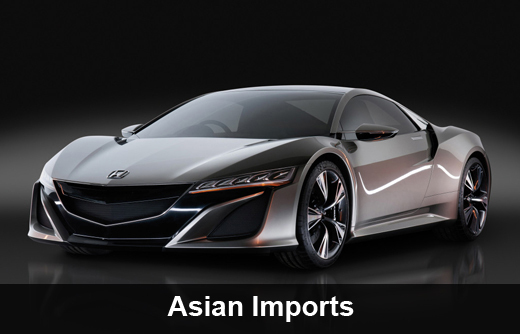 We also service Japanese imports and all makes of Asian imports. Call today in the Topeka area for expert service at a reasonable rate. 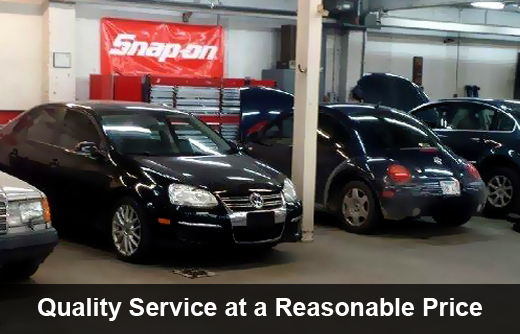 We have decades of experience with everything from programmingto automotive electrical repair. Check Engine light on? Give us a call in Topeka (785) 233-1000. Over 30 yrs Experience. ASE Certified Mechanics. We specialize in foreign car computer diagnostics for Mercedes, BMW, Porsche, Volkswagen, Audi and Asian imports in the Topeka area. Contact us if your check engine light is on for service in Topeka and these other surrounding cities.